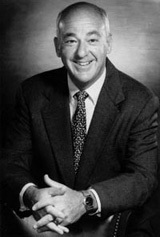 Cyril H. Wecht, M.D., J.D. is one of the country's leading forensic pathologists. His website is dedicated to helping him share his fascination with forensic pathology with colleagues, aspiring forensic scientists and students.